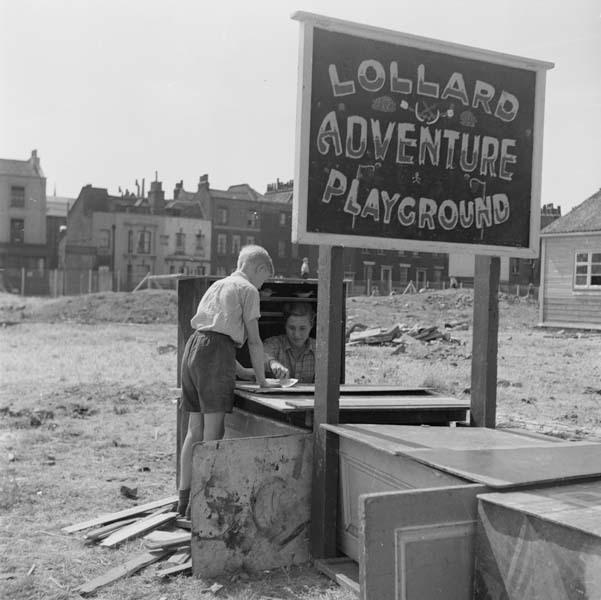 Lollard Street Adventure Playground is open to all children and young people aged 6-16 year old. We run a completely free play service. We require each child and young person takes a registration form home when they first arrive. This must be filled out by a parent/carer and returned to the playground first before your child can start attending the service. We operate an open access policy which means children and young people can come and go from the playground on their own, unless an arrangement has been made by their carer with the child. There is always a staff member at the entrance of the playground who will ensure the safety of all the children and young people and know who is coming on to the site and who is leaving. Parents/Carers must arrange with their children who is picking them up or if they can go home on their own. We are currently open Wednesday, Thursday, and Friday in term time from 3:30pm to 7pm. We are open every school holiday Monday to Friday from 10:30am to 4pm. We are closed all bank holidays and the occasion staff training days. During the play sessions we will provide a light snack for all the children and young people which will consist of fruit, juice and a biscuit. During the holiday playschemes all children and young people must bring a packed lunch with them or have arrangements to buy their lunch as we do not provide meals. Please be aware that playing at the adventure playground can be messy so appropriate clothing must be worn at all times. Please make sure you have filled in this registration form before coming to the playground. It must be filled out by a parent/carer.